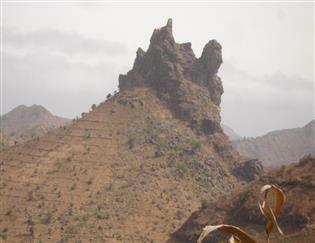 For many who visit Cape Verde, it will be to experience one or more of the 9 inhabited islands. Mountains OR beaches, which island will you prefer? 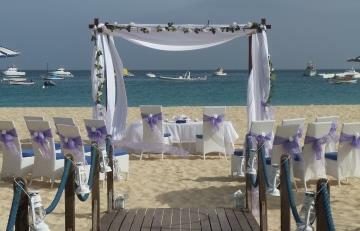 Find out more about 'Marriage Blessings' and 'Love & Devotion' ceremonies on the island of Sal. Find out more about visa's, experiences of Expats, information for British Nationals and from the British Embassy. 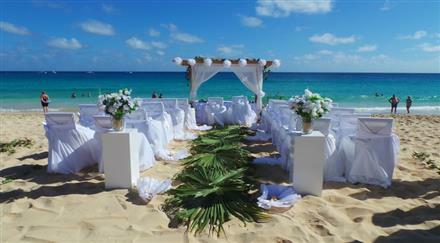 Choose white sandy beaches, walking, sporting activities or inter-island travel. 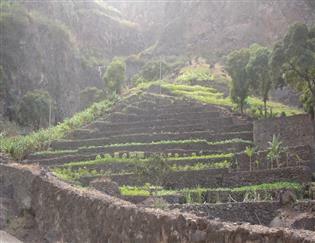 More about what is available on the islands . 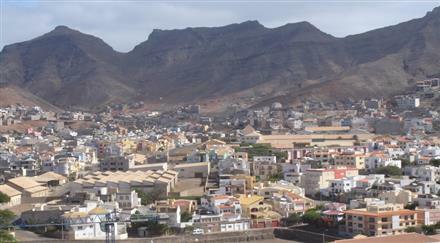 Latest news announcements about Cape Verde. You will find further news information within this button link below. There are a number of tour operator agencies that offer island tours, inter-island trips, scuba diving, kite and windsurfing, boat trips and more. There are 9 inhabited islands. 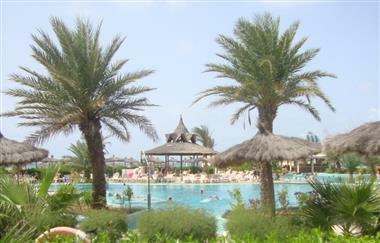 Plan your trip well and do your research and find out more about the island or islands you would like to visit. We offer non-legal marriage blessings and 'love and devotion' ceremonies in Santa Maria for couples visiting Sal Island on holiday. Our ceremony organiser, Cheryl, had provided lots of info about our Love and Devotion ceremony. We'd arranged to meet Cheryl soon after our arrival on Sal, so that we could get to know a bit more and see where the ceremony would take place. It was even better than the photos on the website and our organiser explained where and what would happen on the day so we could have a clearer understanding of what would happen. We sat and chatted over a refreshing cool drink. My wife and I felt more relaxed and really happy that we'd made these arrangements. The Love and Devotion ceremony was perfect for us, a great day, some celebration drinks afterwards and some lovely photos to remind us of our special moment in Cape Verde. 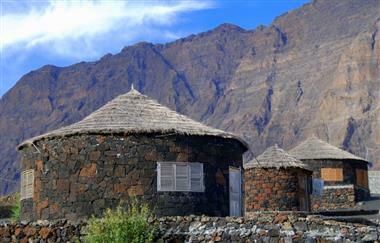 Find out more about the Cape Verde Islands before you book your holiday. There are a number of things you can read about, images to see, activities to book before flying. 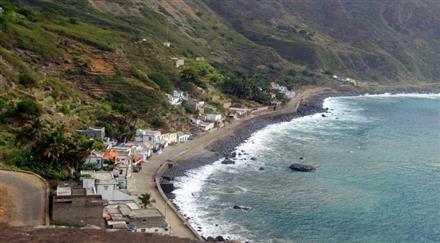 The islands differ, some are mountainous, others flat with white sandy beaches to enjoy. 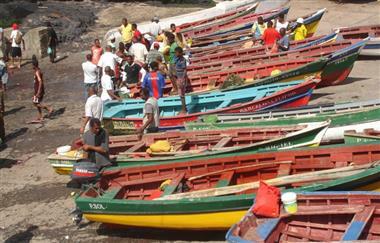 Information on travel or investor experiences, general information, island trips and more. Travel experiences, news, people blogs, visa applications by expats, visitors and more. 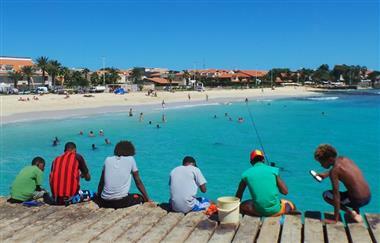 British and other expats have moved to Cape Verde, most settling on the island of Sal, CV. Property types, quality of build, condominium management will vary. Carry out more research! The good, the bad and the inbetween, property, investment queries when looking to buy. 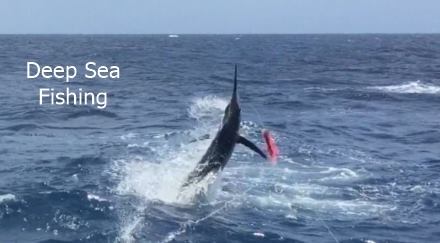 Sal is still way ahead as regards dealing with tourism, but there is still a lot more to be done! There are frequently asked questions and answers which may be useful and some contact details. 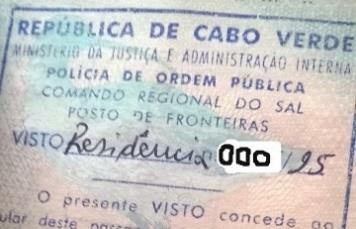 Tourist visa's and more. What some visitors and investors do when they need to extend their visa.